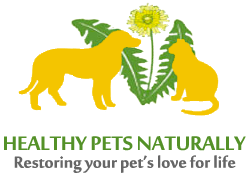 Healthy Pets Naturally, located on Sydney’s Northern Beaches, was established by Patty Walcott in 2010. 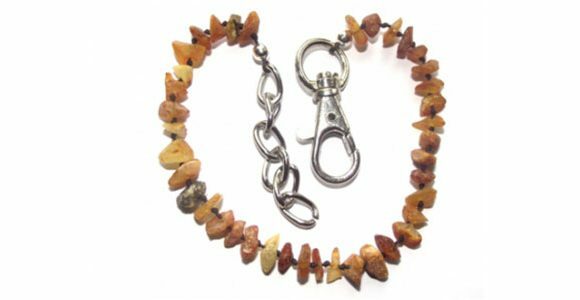 Patty specialises in treating pets with natural remedies and is a recognised practitioner in NSW of the Small Animal and Equine Natural Therapy Association. 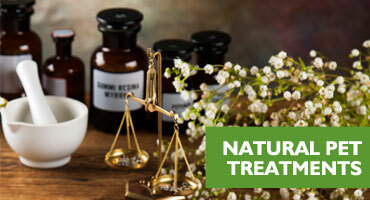 Patty’s unique background in the pharmaceutical industry, coupled with her qualifications as a biochemist and small animal naturopath, means that pet owners can receive the care of their vet for acute conditions along with Patty’s guidance regarding alternative pet remedies to achieve a healthy, balanced natural diet, herbs and homeopathy for skin and other conditions. 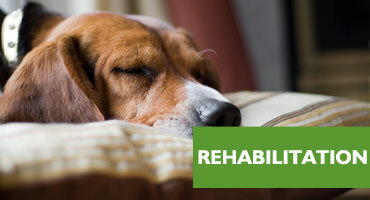 Natural pet treatments also cover physical therapies for rehabilitative care such as Photonic (acupuncture) and, cat and dog massage and Reconnective healing. 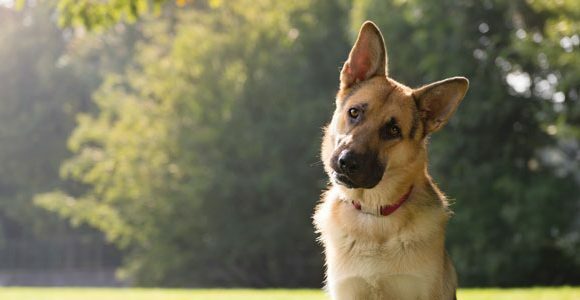 Reconnecting Healing is a highly evolved form of energy interaction that advances the health and promotes the ability for our pets to heal themselves. 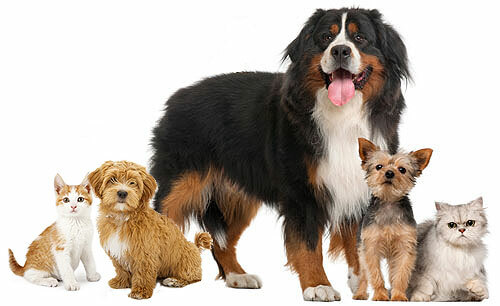 Complimentary pet medicine including herbal remedies and natural supplements that promote pet health and work in conjunction with traditional veterinary treatments. Through massage, photonic acupuncture therapy and our underwater treadmill, dog owners are rewarded with a happier, more responsive pet. 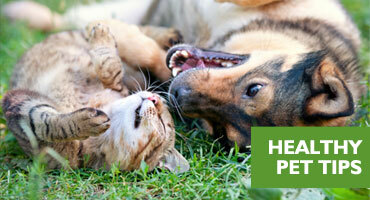 We will design a healthy diet that is tailor-made for your dog or cat. 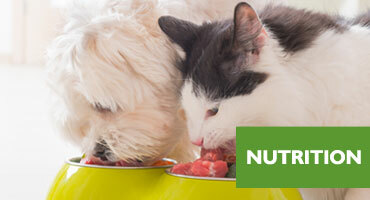 Each diet is designed for your pet's unique health condition. 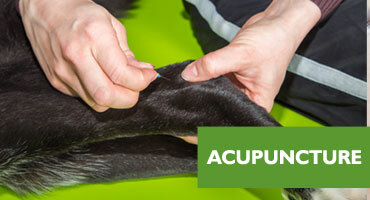 Photonic therapy is like giving your pet acupuncture without needles. 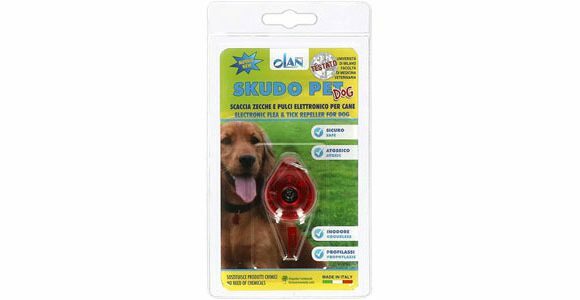 Photons of red light are used to stimulate traditional acupuncture points in animals. 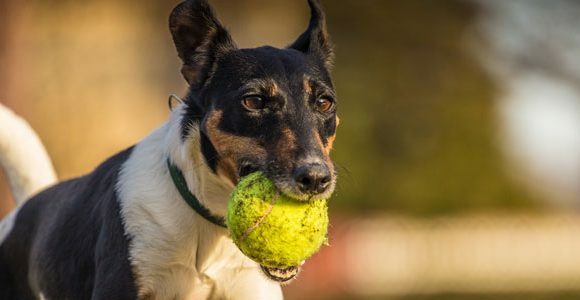 Browse our blog for case studies and tips on how to keep your pets happy and healthy naturally.